The nation’s most senior border protection official earned hundreds of thousands of dollars while on leave pending a labyrnthine, months-long set of inquiries into whether he abused his power, two Senate hearings have revealed. 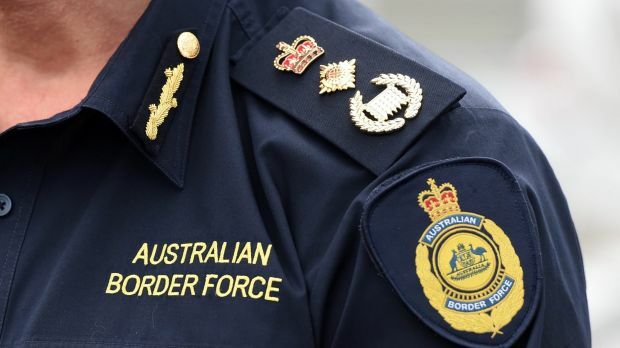 Australian Border Force is launching an anti-corruption overhaul amid concerns that a cell of its officers has been working with a notorious international drug and tobacco syndicates for a decade. 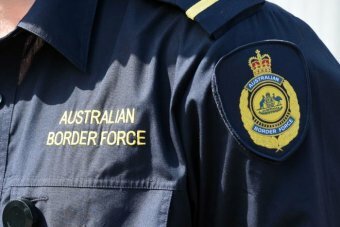 Border Force’s increased interest in Australian citizens as PM Malcolm Turnbull announces greater powers for Australian Defence Force. 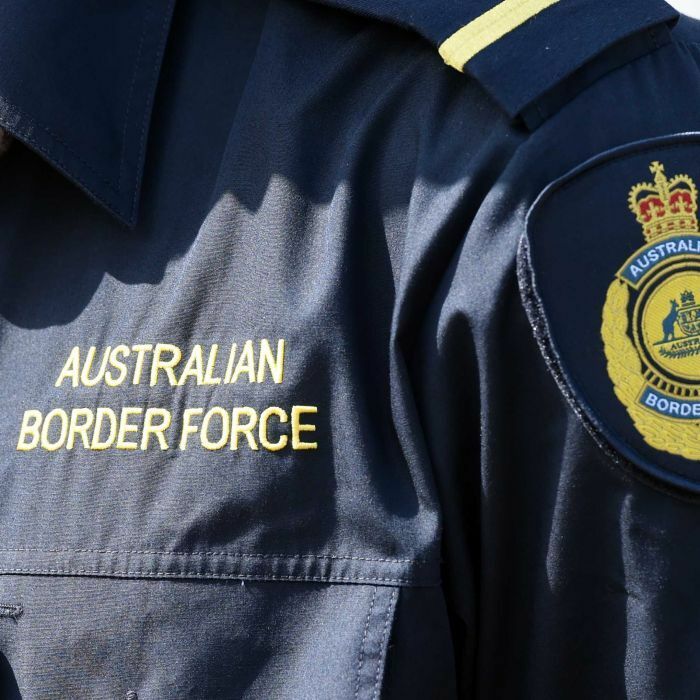 A group of doctors are launching a High Court challenge against the secrecy provisions of the Border Force Act. This is why. 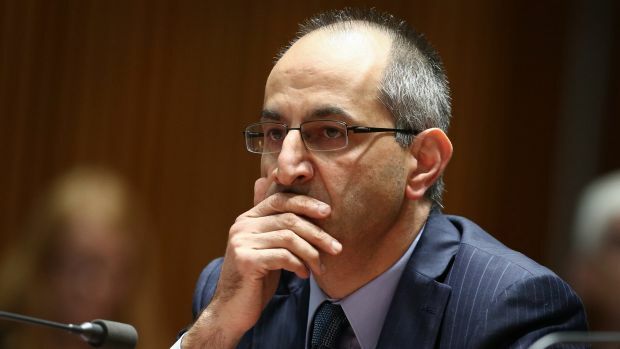 Labor is demanding answers from the government over revelations that crime syndicates and people smugglers are allegedly rorting the visa system on a grand scale. 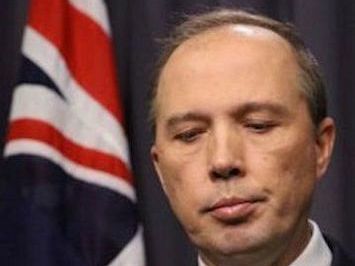 With one misplaced “allegedly” Australia’s Department of Immigration and Border Protection appears to have stumbled into trouble. 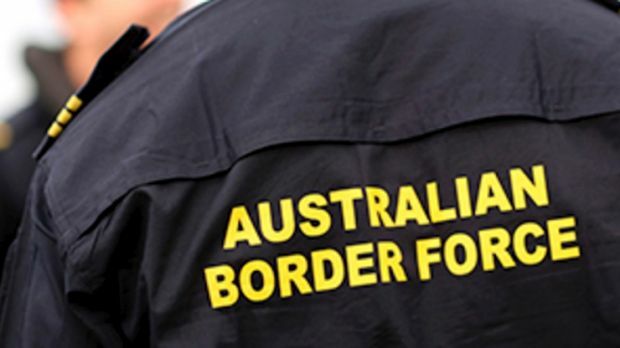 Disruptions are expected at Australia’s international airports today as thousands of Border Force officers stop work. Introducing finger number 3, community safety – But as it’s an “operational matter” Shhhh! !